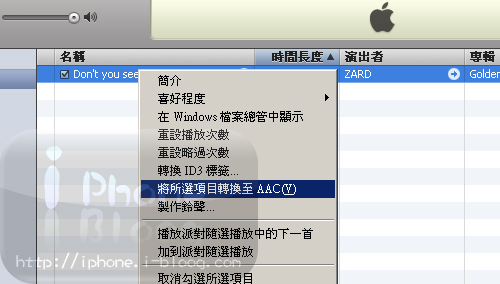 解決300MB 問題 Firmware 1.1.3 已經出了! 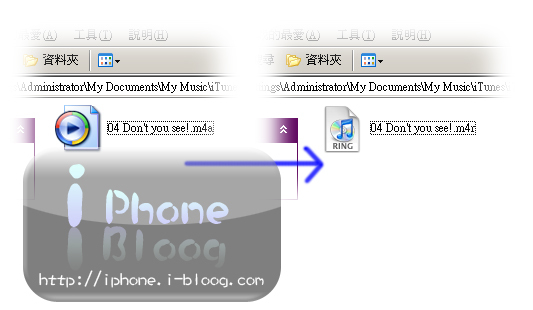 隻 ringtone 過 40 秒都仲得!! 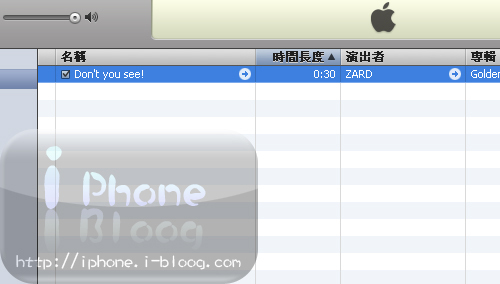 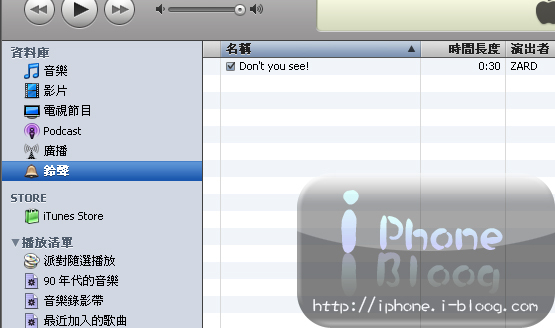 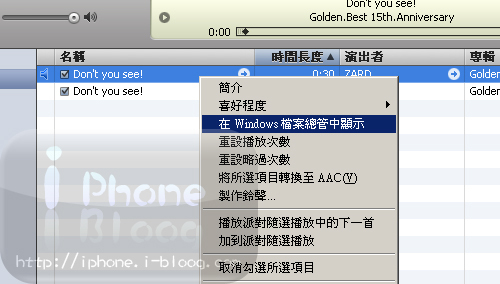 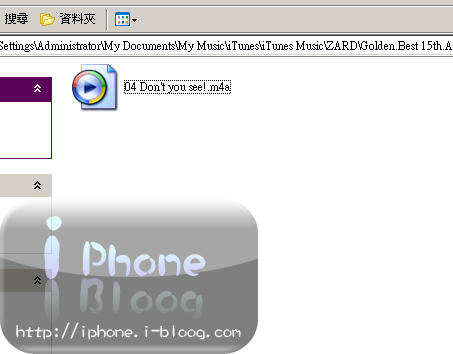 Just right click on the song and select “Show in Finder” .